2475 W Gulf Dr Sanibel, FL. 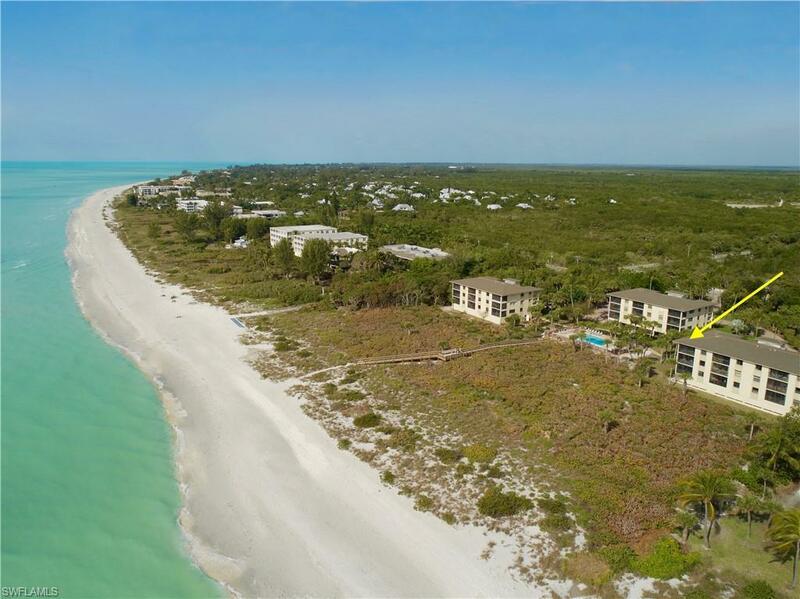 | MLS# 219005776 | Southwest Florida Residential Real Estate for Sale. Spectacular west corner top floor beachfront get-away. This totally remodeled condo is a rare find for its west corner top floor location and offers fantastic rental income of $75k gross. Rich unexpected upgrades await you with this turnkey refurbished Get away. Beautiful hardwood floors, plantation shutters, vaulted ceiling‘s, open kitchen with stainless steel appliances, designer furnishings, impact windows and doors with electric shutters throughout. Turn moments into memories with blissful beach views, pool and tennis, lush well kept grounds. 3 Storage units and a reserved prime parking space under building.